Provide comfort for the family of Mary Lou Johnson with a meaningful gesture of sympathy. Mary Lou Johnson, 56, a resident of Bennington died Wednesday, March 20, 2019 at Westchester Medical Center in Valhalla, NY peacefully surrounded by her family following a long illness. Born in Bennington on February 18, 1963 she was the daughter of the late David George Johnson and Sheila Ann Cusato (Munger). She received her early education in the Onondaga, NY schools and was a graduate of Mt. Anthony Union High School. Mary Lou was employed in the hospitality business for many years. She enjoyed cooking for her loved ones, spending time with her family and going above and beyond for anyone and everyone that needed it. Mary Lou was a very active member of the American Gold Star Mothers, Inc.
Mary Lou was beloved mother to her three sons, Travis D. (Jessica) Frost, Patrick B. (Susan) Frost and Nicholas G. (Kim Seligman) Casey; loving sister to Debbie (Peter Lemieux) Johnson of Bennington, Lillian Johnson Bull of Bennington, Brenda (Daniel McDermott) Johnson of Bennington, Angel Bailey of Shaftsbury and Christine (Jeff) Rogers of Bennington; her 16 pumpkins, Necia, Dylan, Gary Paul, Ryan, MacKenzie, Brian, David, Stevie, Danielle, Sierra, Stephen, Ashley, Jeremy, Tyler, Savanah and Megan and several aunts, uncles, great-nieces, great-nephews and cousins. 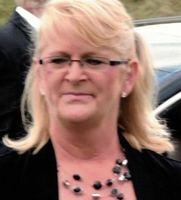 Mary Lou was predeceased by a son, Travis Frost. A celebration of Mary Lou Johnson’s life will be held from the Mahar & Son Funeral Home in Bennington on Saturday, March 30, 2019 at 2:00 p.m.
Friends may call at the funeral home Saturday from 1:00 p.m. until the time of the service. Private committal services will take place at the convenience of the family. Memorial donations to assist with funeral costs may be made at Mary Lou’s “Go Fund Me” page. Guestbook condolences may be made at www.maharandsonfuneralhome.net. 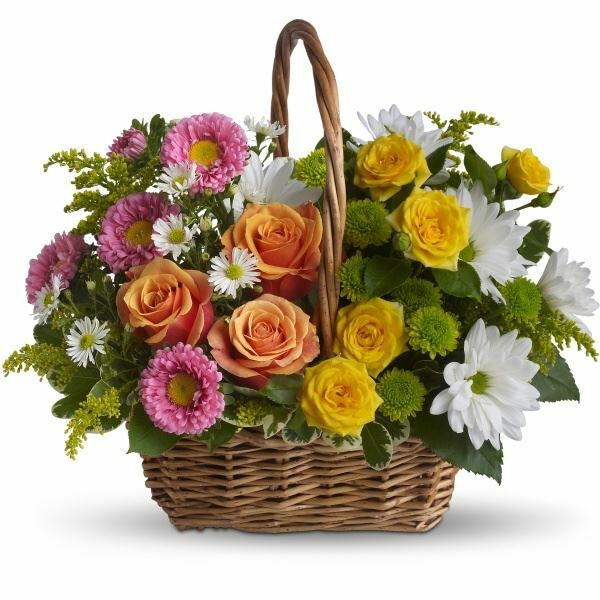 To send flowers in memory of Mary Lou Johnson (Johnson), please visit our Heartfelt Sympathies Store. We encourage you to share your most beloved memories of Mary Lou here, so that the family and other loved ones can always see it. You can upload cherished photographs, or share your favorite stories, and can even comment on those shared by others. Love Phil, Julie and Jim Cotoni sent flowers to the family of Mary Lou Johnson (Johnson). Love Phil, Julie and Jim Cotoni purchased flowers for the family of Mary Lou Johnson.